By Invitation. Author Abdul Kalam. Domestic pets are a source of pleasure and fun. Most boys and girls love to keep pets. Pets help an individual to achieve a healthy state of mind and playing with our pets makes most of us happy. Though dogs are the most preferred pets because of their faithfulness and honesty, but still there are thousands of cat lovers in the world. The cat is a beautiful small animal resembling the likes of a tiger. It lives on the streets as well as in our houses and is one of our favorite pet animals. The cat’s body is covered with soft, silky hair and has four short legs and sharp claws hidden in the fleshy pads. Cats seldom make any noise while walking or running. 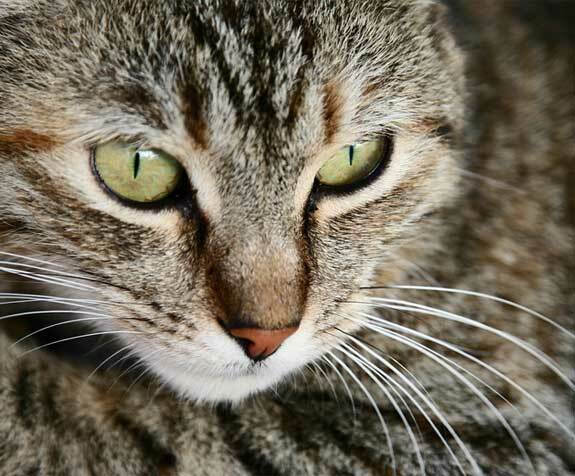 Cats have bright eyes and they can even see in the dark. Cat is found all over the world and milk is cats favourite. Many people keep cats as their pets to scare away the mice. But unlike dogs, cats are selfish and dishonest. Cats even steal food from our kitchen and are very ferocious at times. But in general cats are gentle and playful and they love playing with the children. 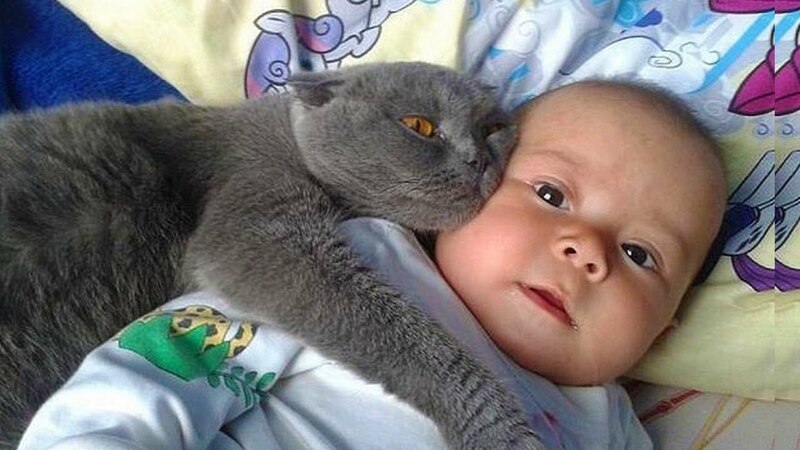 Many people think that cat is a harmful animal for it spreads various disease like diphtheria and thus they advice to keep children away from the cat. Some people also associate black magic with a cat. The most significant superstition related to the cat is that if a cat crosses the way of a passerby, he or she should not walk past. This is just a superstition because common sense says that when a cat crosses a road it means that the animal needs to go somewhere. It is as simple as that. Cats possess scary grey coloured eyes and most of the children are scared of cat’s eyes. 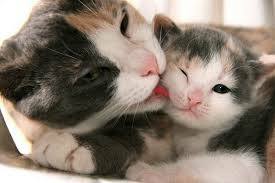 A cat gives birth to three to four kittens at a time and these kittens need proper love and care when they are born. Taming a cat is not difficult if one is determined to do so. 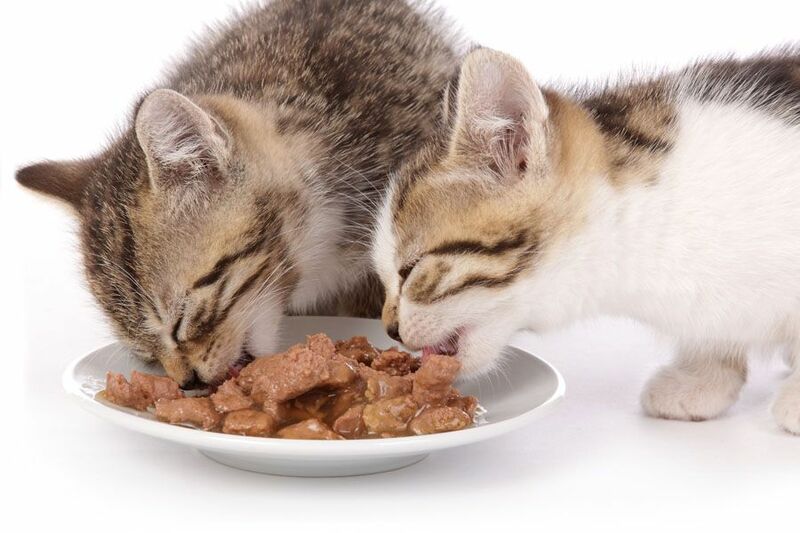 When it comes to food, a variety of cat food is available in the market with various options such as canned cat foot, dry foods, kitten food etc. While taming a cat, it is essential to keep in mind if you have plants which are toxic to cats, they should be kept out of their reach. If your cat has given birth to kittens, make sure that your house is quiet because a lot of noise and activity can scare a small kitten and a cat lover would never wish to scare a kitten for sure. Cats can be shy in nature and can even take time while adjusting with the environment. One needs to be patient and deal with the animal with a lot of love and care. This entry was posted in Stress Management and tagged Associate black magic with a cat, Canned cat food, cat food, Cats are gentle and playful, Cats are selfish and dishonest, Cats favorite, Cats seldom make any noise, Domestic pets, Ferocious at times, If a cat crosses the way of a passerby, Most preferred pets, Source of pleasure, superstition, Taming a cat, They love playing with the children.